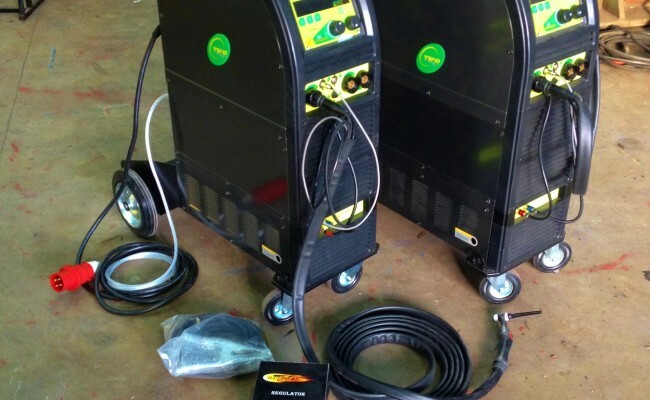 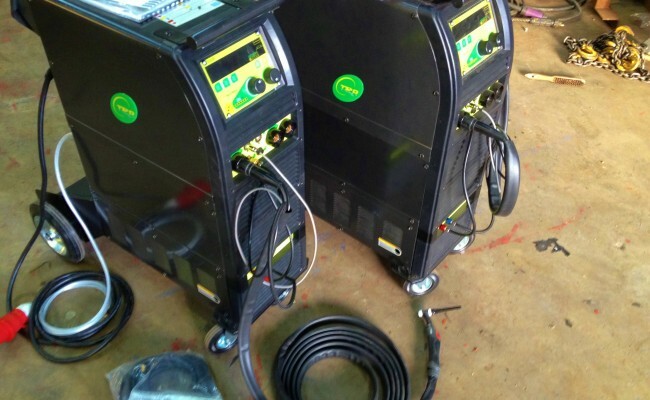 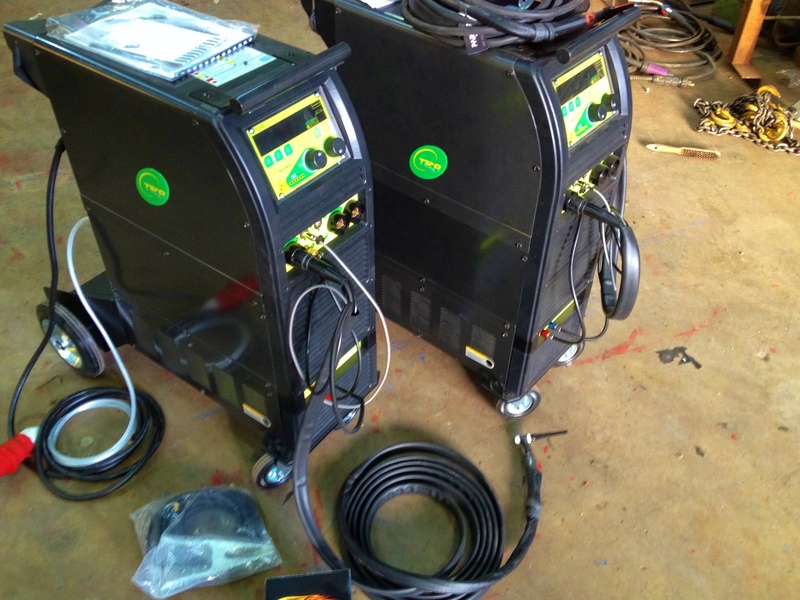 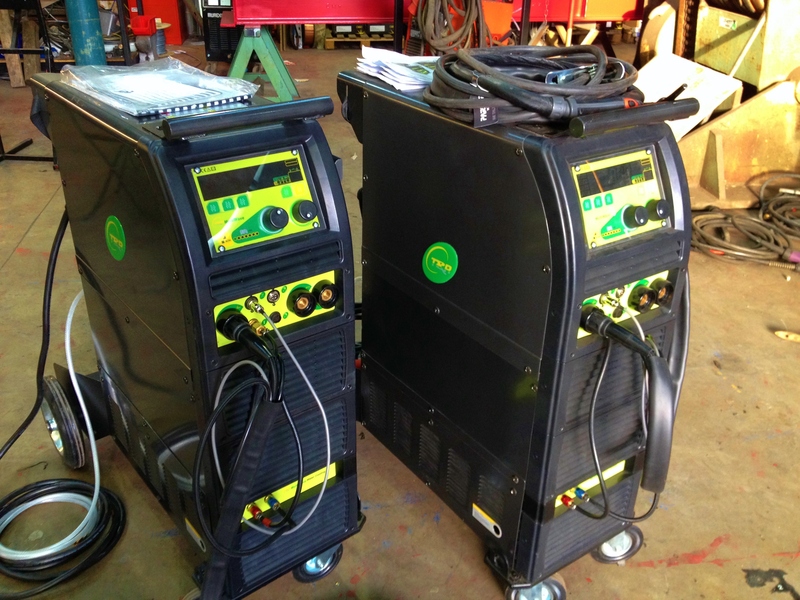 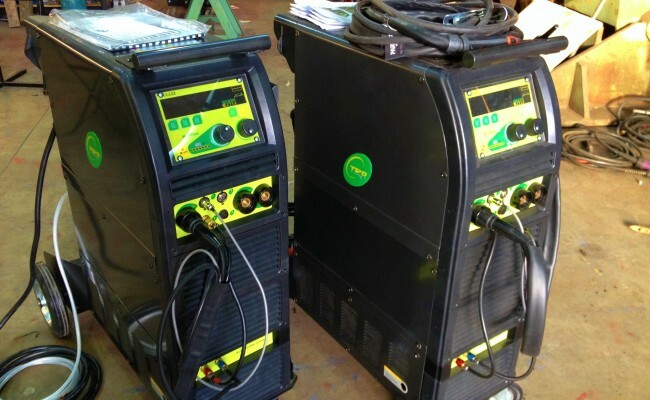 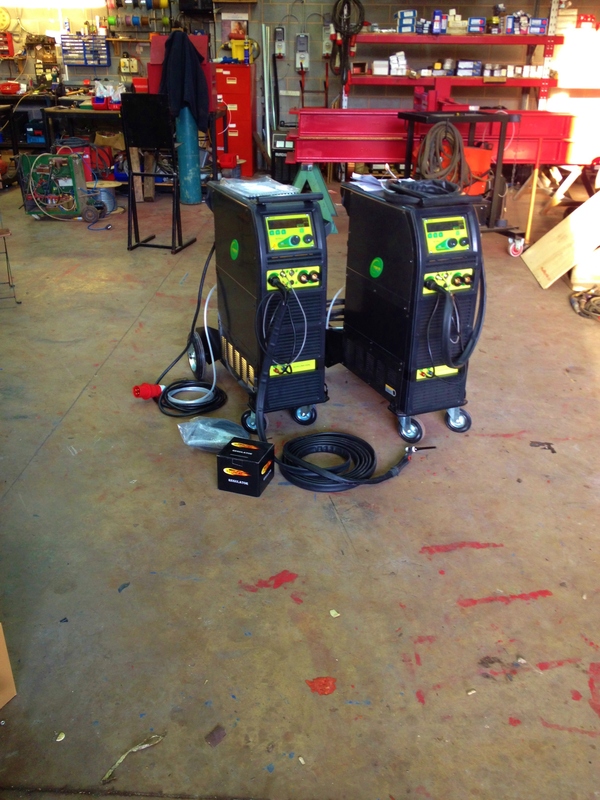 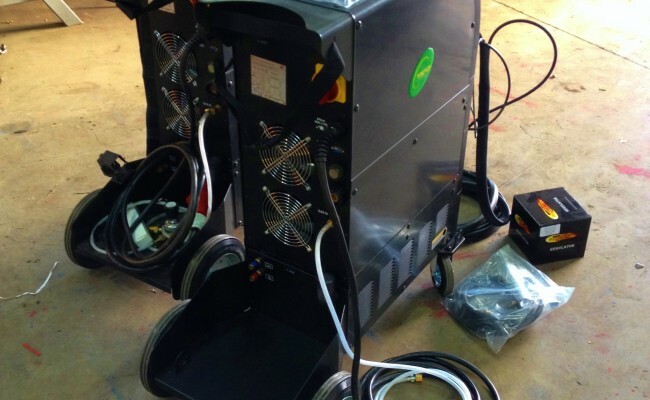 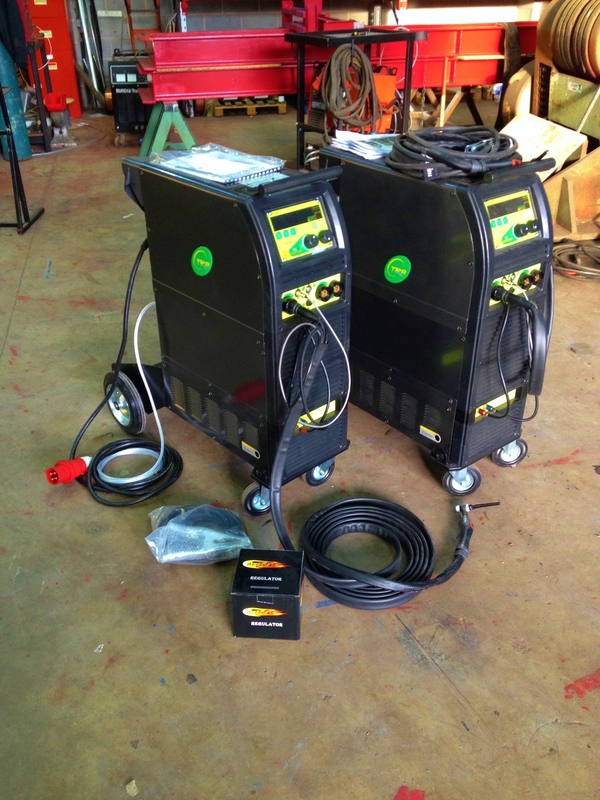 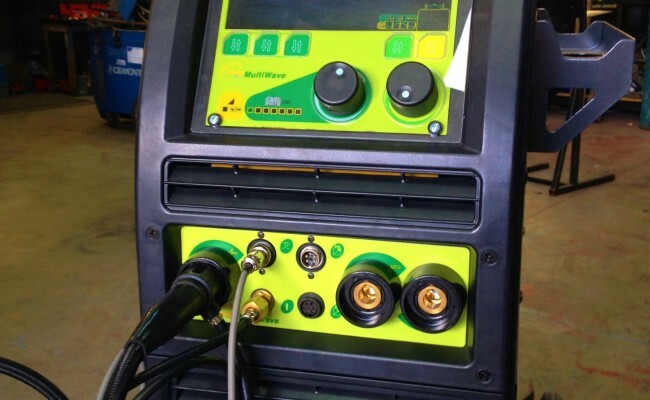 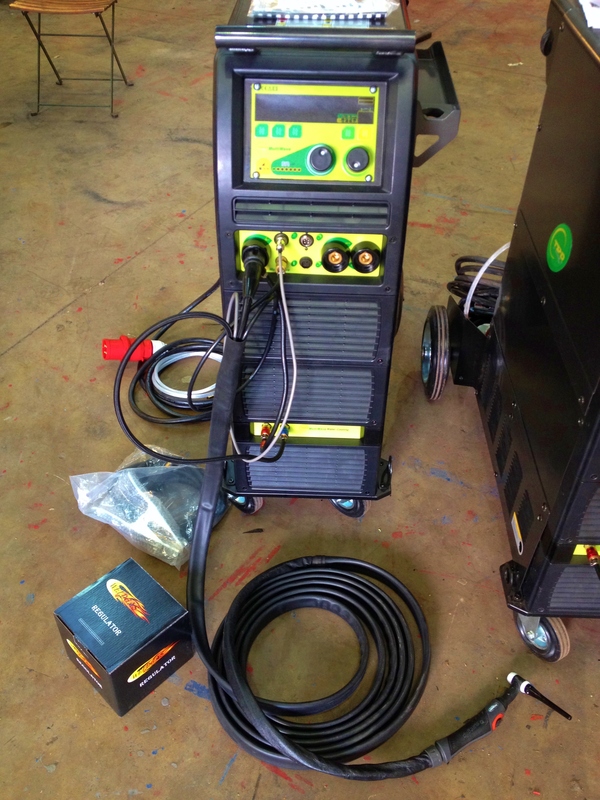 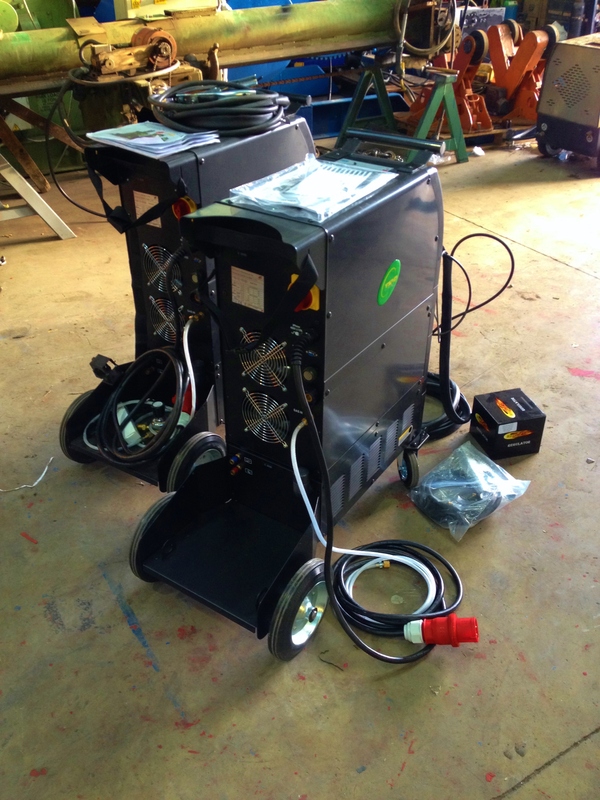 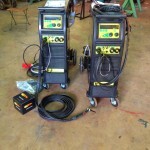 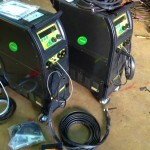 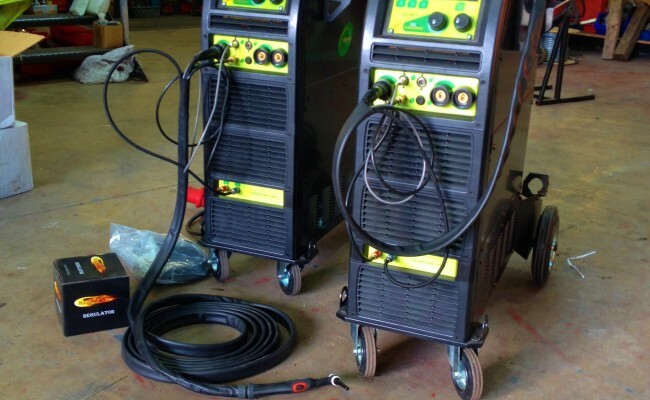 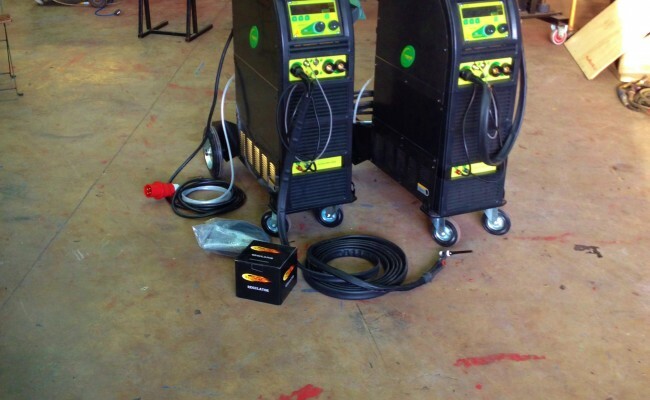 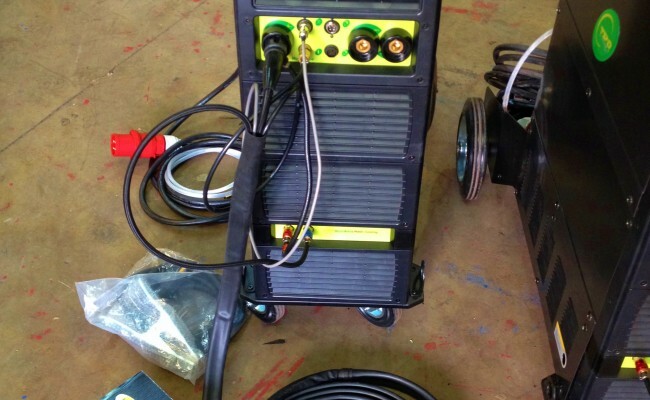 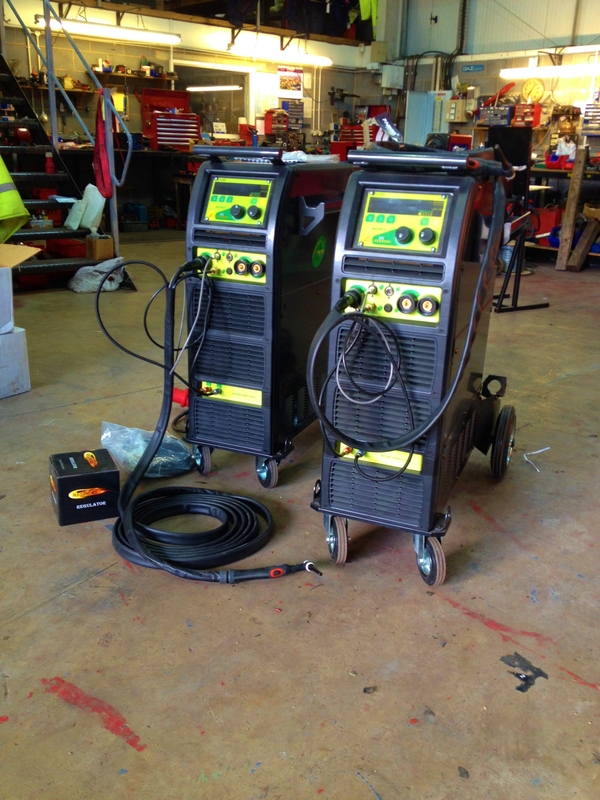 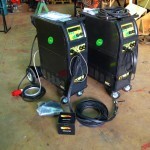 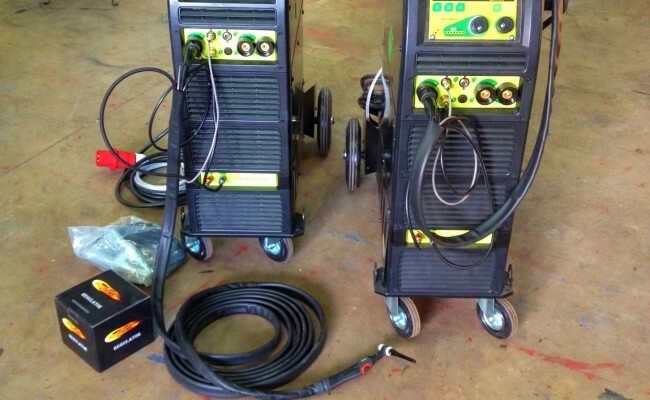 Here are two new editions to Spectrum Welding Supplies Ltd AC/DC water cooled TIG welding fleet, fitted with 8 meter WP18 flexi TIG torches, earth leads and regulators. 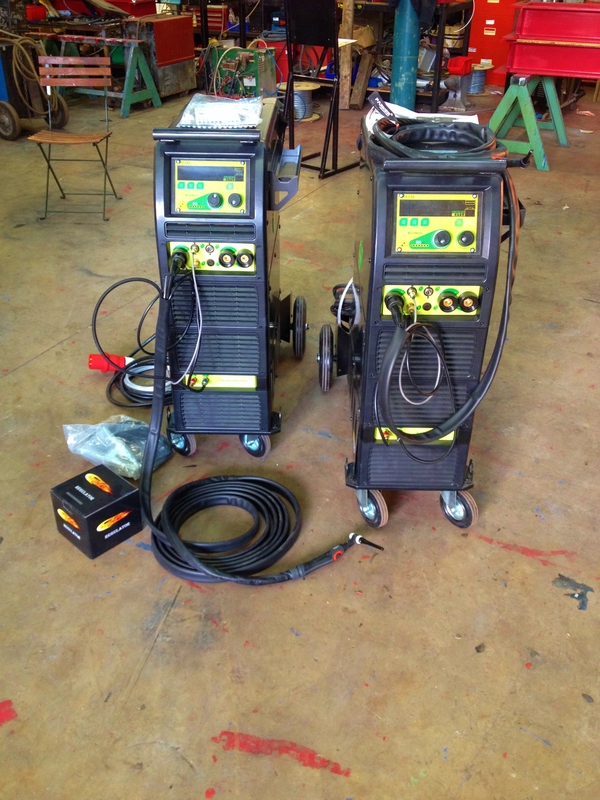 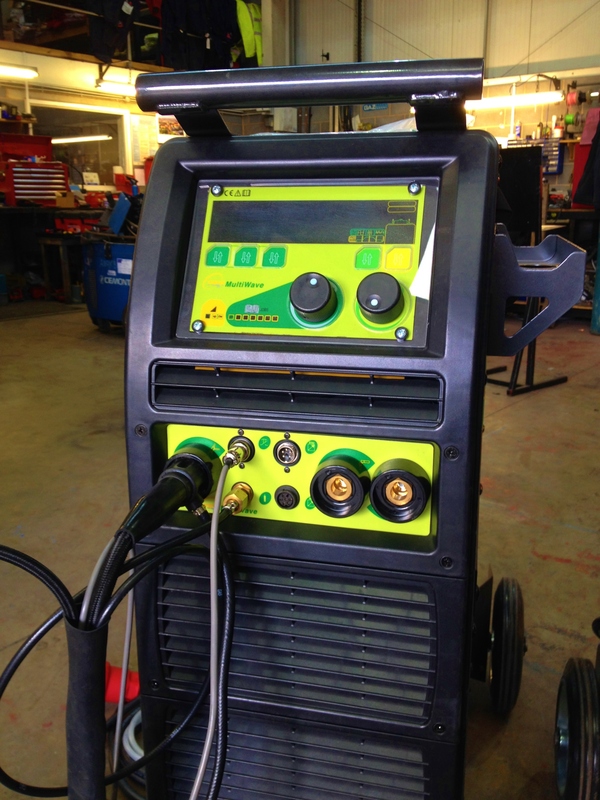 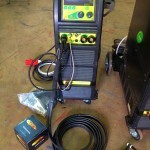 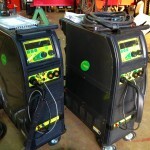 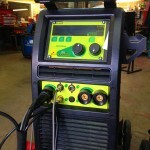 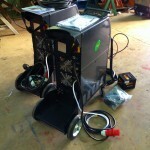 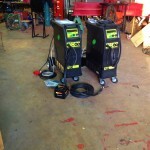 These TIG plants have 10 seconds of slope in and out and are an absolute treat to weld with. 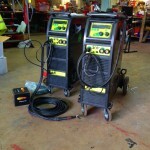 We have plenty of machines in stock available for hire or to buy so get in contact if you have any questions.